David Anber obtained a B.A. in Political Science at McGill University in 2003. After taking some time off of school, David began his studies in Law at the University of Ottawa where he obtained a civil law Degree (LL.L.) from the University of Ottawa in June, 2007 and a common law degree (LL.B, National Program) in June, 2008. Even before becoming a lawyer, David found a loophole that allowed him to start practicing while in law school. Since 2006, David has been defending people of traffic offences and criminal charges. Once called to the Bar in 2009, David’s practice quickly took him across the province of Ontario. David is also a member of the “Barreau du Quebec (C.J.C. )” (Quebec Bar, by virtue of his status as a C.L.A.) where he also accepts cases across the Province. David has appeared before every level of Court in the Provinces of Ontario and Quebec. David’s mission is to deliver the best advocacy for every client’s case. Pursuing this goal has seen David represent over 1000 people. In most cases David has been able to obtain results which have been quite satisfactory for his clients. 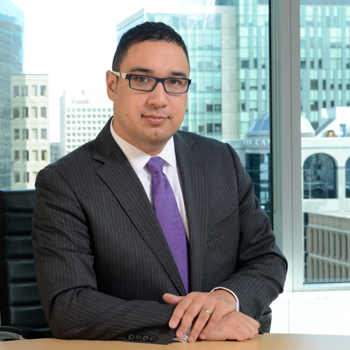 David is a member of the Defence Counsel Association of Ottawa and the Criminal Lawyer’s Association of Ontario where he occasionally writes articles on subjects of interest. 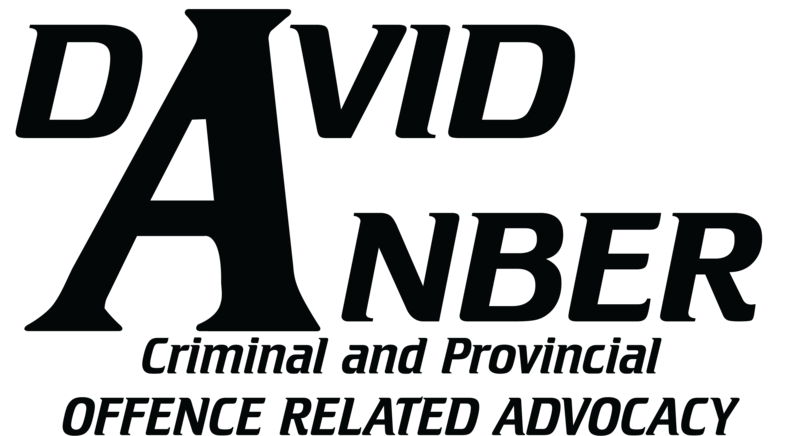 When taking on a case, David Anber’s #1 goal is to offer you competent service with a personal approach. If you want to speak to David, you can call or e-mail him any time. If you want to push for a better result, David will fight for you even if the chances of success are very small.